PSE provides very strict guidelines to our speakers to deliver unique personal perspectives on the payments market. We have a strong policy against sales pitches by speakers, and review all the presentations prior to each event. The speakers do not pay to present, and do so as experts in their respective areas. We select topics which are relevant to those who are already well informed about the European payments market, and constantly change the subjects alongside market innovation. As a result of this approach we have had very positive feedback from our audience, and a very high rate of returning attendees. 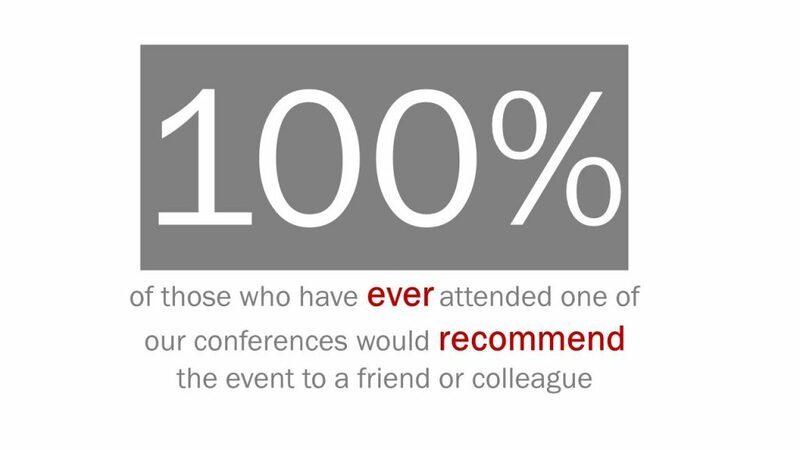 Despite having a very demanding audience, we consistently receive positive feedback on our speakers, with an average score of 3.9 out of 5 over our past 3 events. We have also seen improvements in our scores as we continuously seek to improve the event.